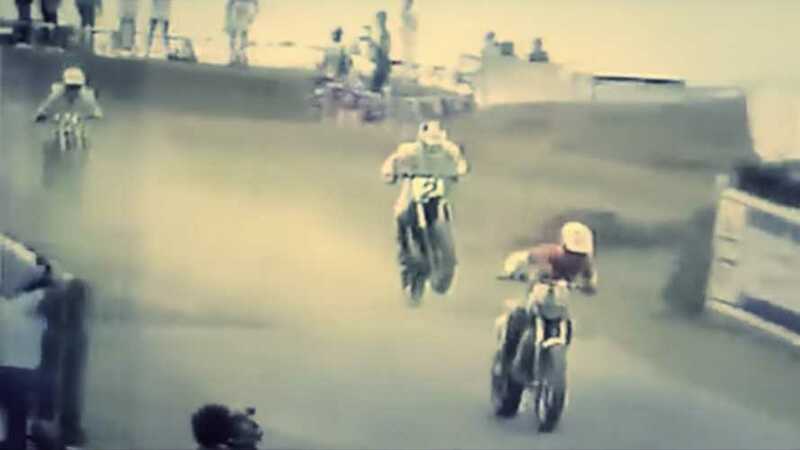 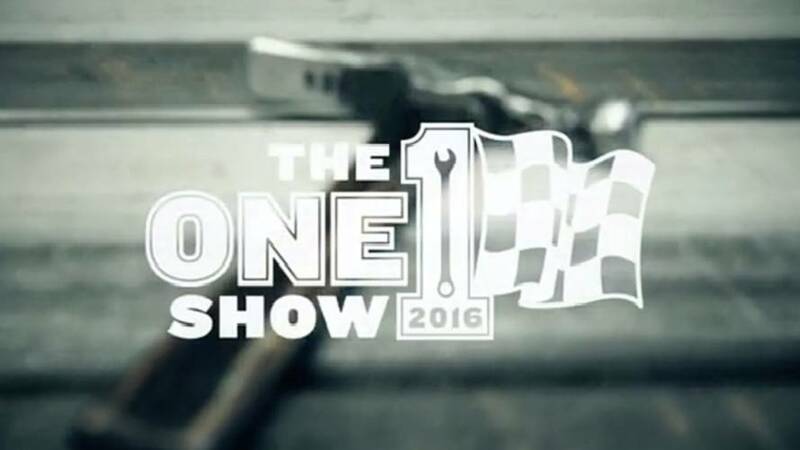 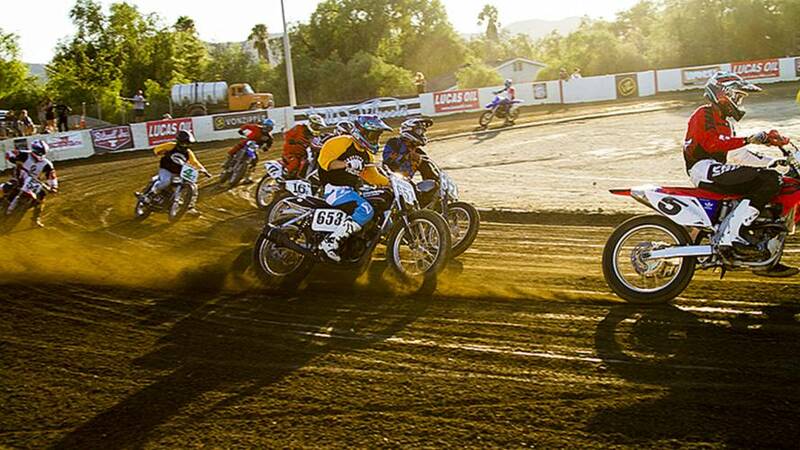 This glorious race saw road racing, flat track, and MX riding all in the same lap. 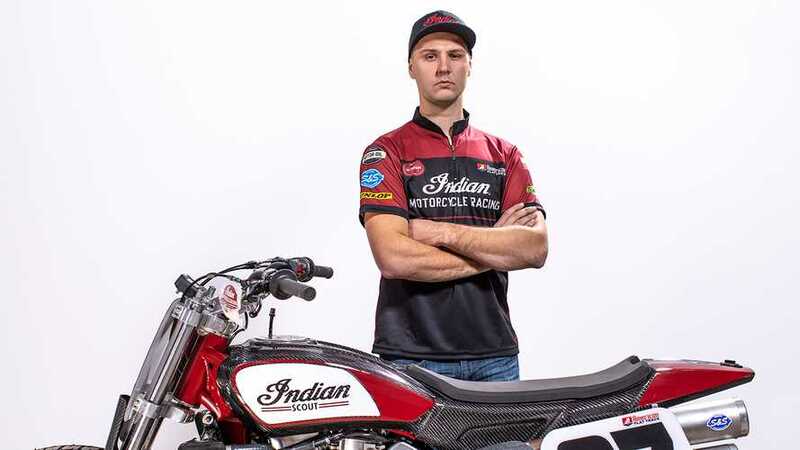 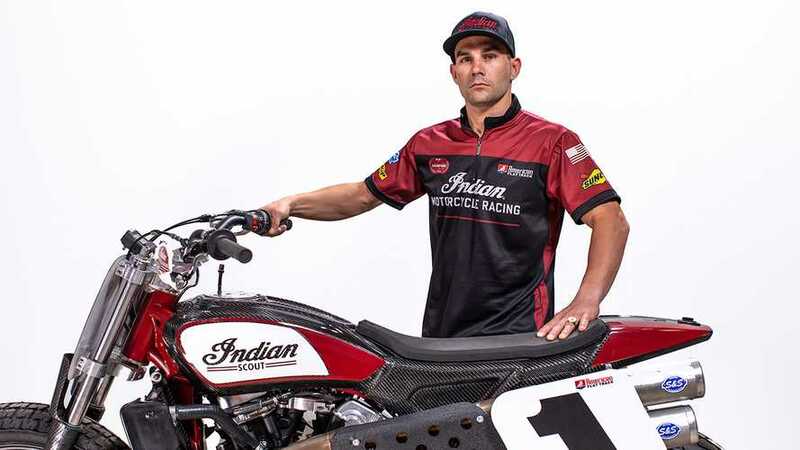 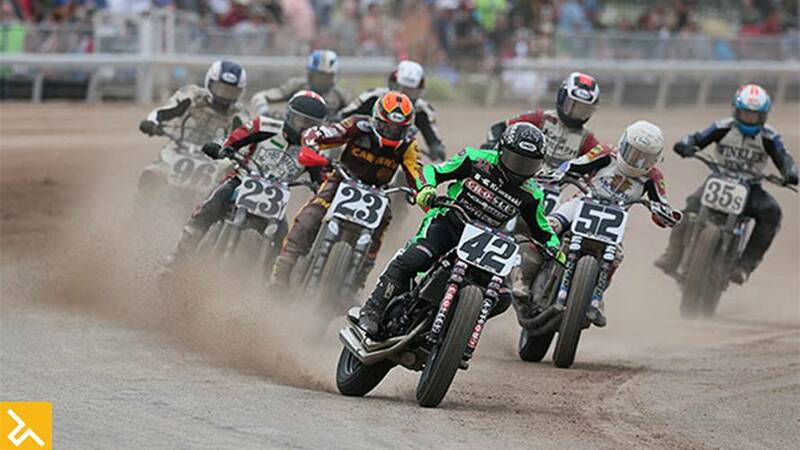 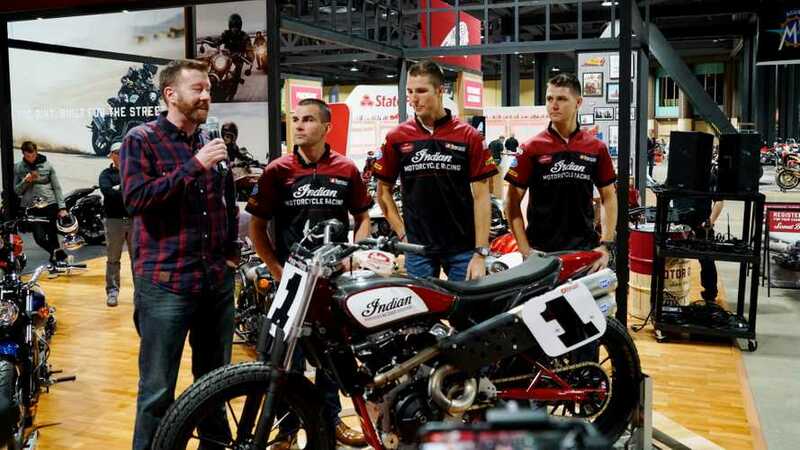 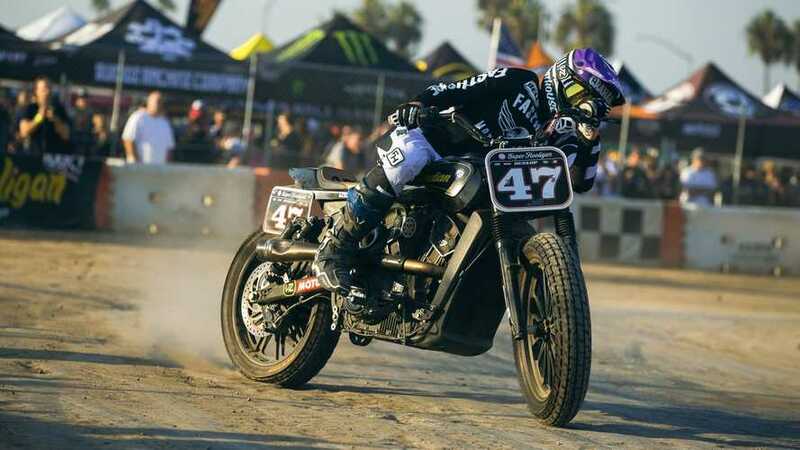 The best way to get more women racing is by showcasing the ones who currently race the American flat track series. 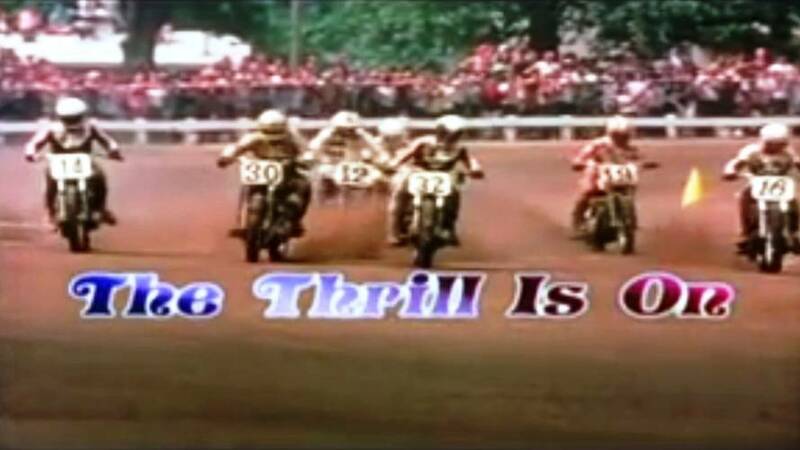 The Thrill Is On and Hell Riders: moto movies worth checking out! 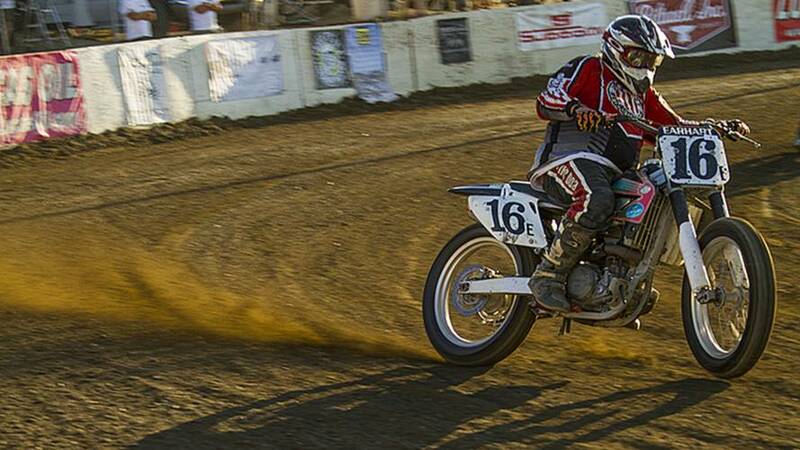 It was time to finally get onto a dirt track, something I dreamt of for a long time. 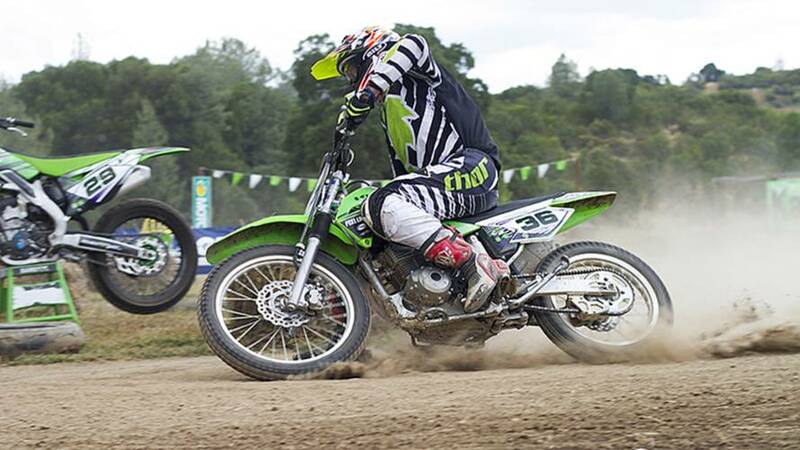 Read about my aches, pains, thrills and spills. 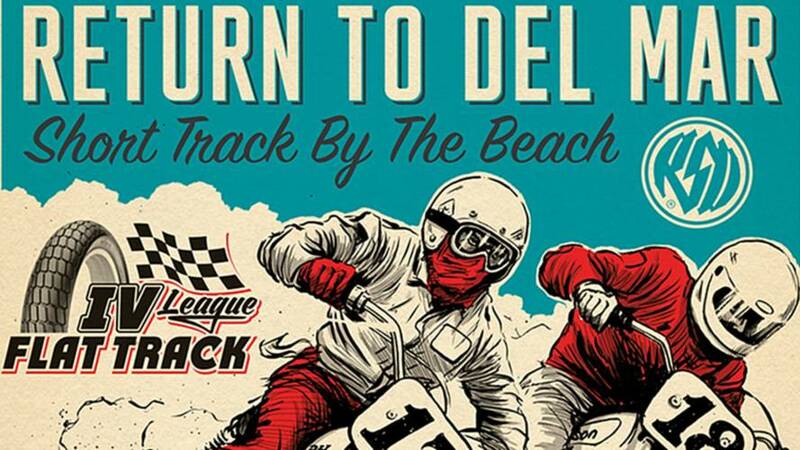 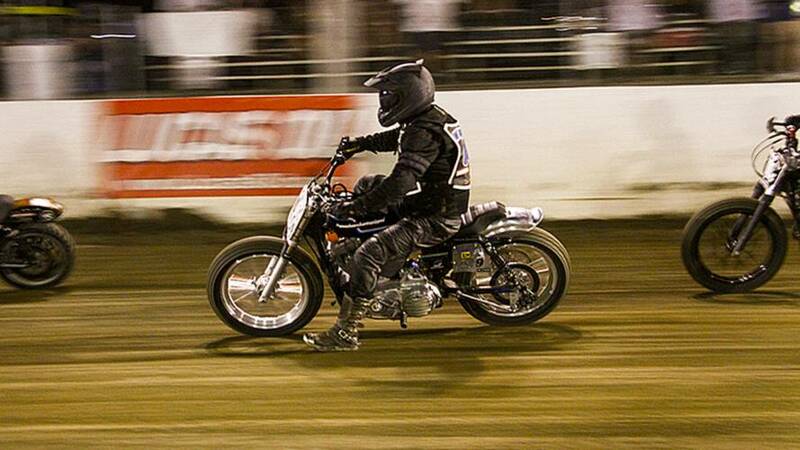 The IV League Flat Track season opens in Del Mar tomorrow (January 9th)! 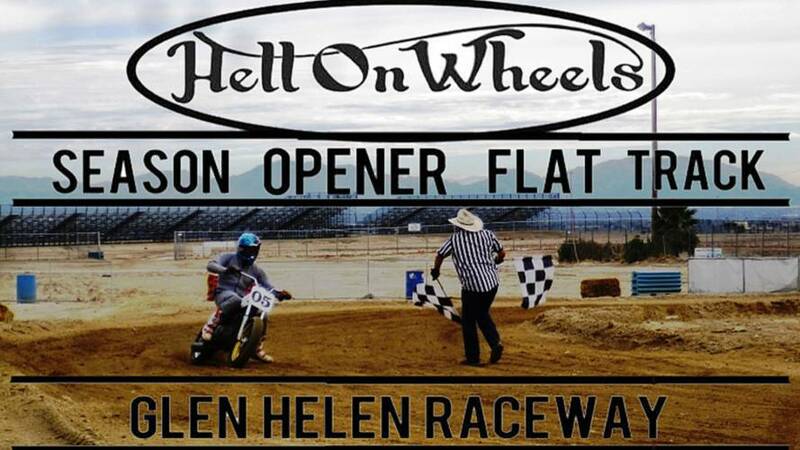 If you can make it, don't miss out! 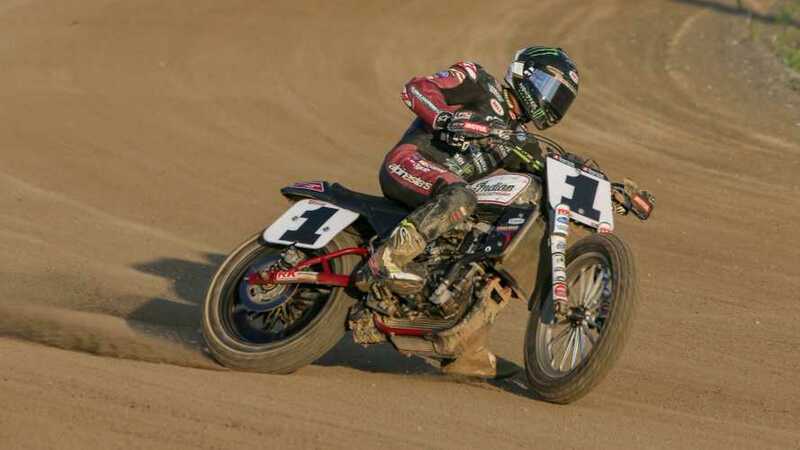 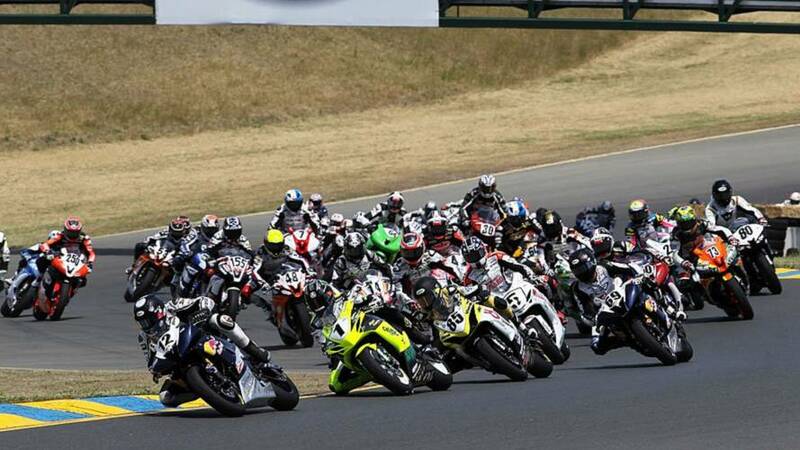 October 21st- AMA Pro Racing announced that Michael Lock will be installed as CEO, effective November 1st.